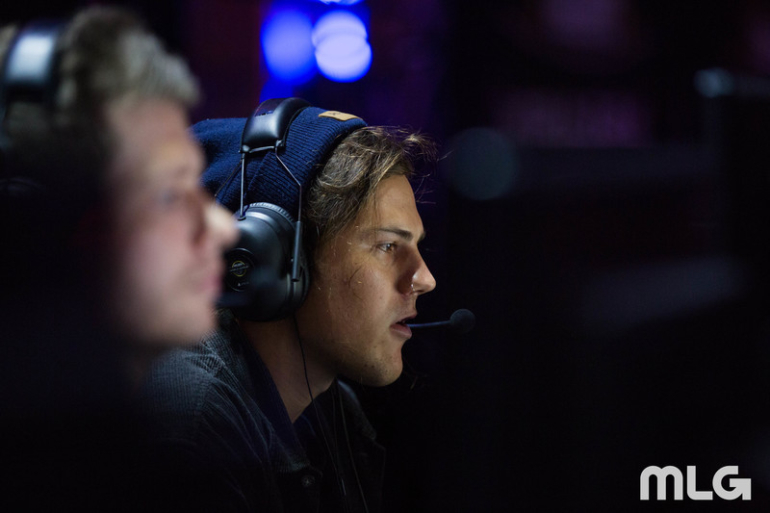 The Australians may just avoid relegation with their win against Team Kaliber. Division A of the Call of Duty World League Pro League is drawing to a close, and things are heating up as teams scramble for playoff spots and try to avoid relegation. Mindfreak were one of the teams in serious danger of being relegated entering Tuesday’s matches. Their 3-8 record put them in seventh out of the eight teams in Division A. With only three more matches remaining, they needed to make all of them count to stay out of the bottom two at the end of the week. Their first match of the week was against Team Kaliber, who have struggled recently but are still a powerhouse that can top the world’s best in any given match. But Mindfreak came to play against the two-time CWL Open champions. The Aussies came out with a tenacious attitude in the first game and limited Team Kaliber to a shocking 74 points. Team Kaliber fired back with a 6-1 Search and Destroy win, but Mindfreak’s respawn prowess shined through as they won both Capture the Flag and the second Hardpoint to clinch the massive upset. With the win, Mindfreak moved to 4-8 on the season. Although they’re nowhere near out of danger of relegation, they’ll have much more favorable matchups against Echo Fox and eRa Eternity to finish out Stage One. Team Kaliber are now 7-5 in the CWL Pro League, a surprising record considering the team won both of the major CWL events this season. In fourth place, it’s still likely that Team Kaliber will be one of the playoff teams, but their spot isn’t guaranteed. Echo Fox can still steal the spot away if they finish out the week with three wins and Team Kaliber go winless. Nearly all of the other results from Tuesday’s pro league matches were expected. OpTic Gaming ran through one-win Team Vitality, while Rise Nation continued their win streak against eRa Eternity. Despite a good fight from the French squad, Red Reserve hung on to win in five games over Vitality. The only other match was between Echo Fox and OpTic. Echo Fox have struggled this season despite high hopes, but in this matchup, they smashed through the Green Wall while only dropping the Capture the Flag game. Here are the current standings in Division A of the CWL Pro League (each team’s series record is followed by their map count in parentheses). CWL Pro League action will return tomorrow, Feb. 28 with a match between eRa Eternity and Mindfreak at 4pm ET.